If you want to understand the beauty of fly fishing, a journey should be taken to an English chalk stream at least once in your lifetime. 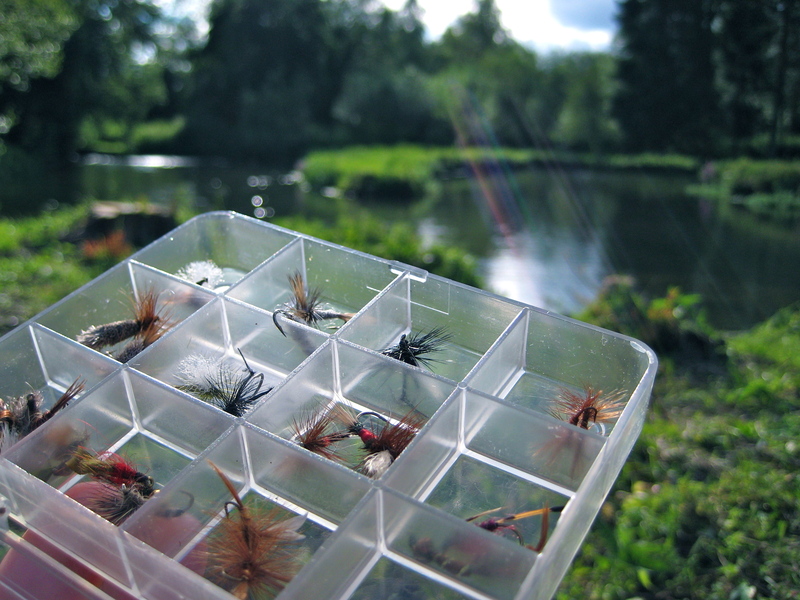 To cast a fly on these unique waters is to step back into angling history. The chalk streams are famous for their trout fishing and rods on some of the best known rivers are highly sought after and difficult to come by. Crystal clear waters support a rich diversity of bird, fish, invertebrate and plant communities, and offer the right environment for abundant fly hatches. Success can depend on stealth and concealment, accuracy of the cast and a fair amount of luck. 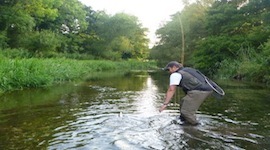 The Hampshire rivers and their tributaries are regarded by anglers as some of the finest chalk streams in the world. Anglers can now book & purchase their days fishing online for the river Test, regarded as one of the finest chalk streams. 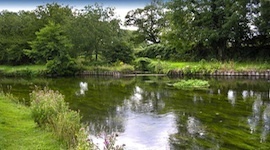 Timsbury Fishery consisting of approximately 1 mile of the river Test and 2 miles of carriers has availability during the season from £190 per rod. During May Fly the price rises to £220 per rod. The river Frome at 30 miles long is the largest chalk stream in south west England. The river enjoys abundant hatches of flies and in early spring there can be some astounding hatches of Grannom. Casterbridge Fisheries near Dorchester in the heart of Thomas Hardy country is situated in a rather special, unspoilt part of the English countryside. 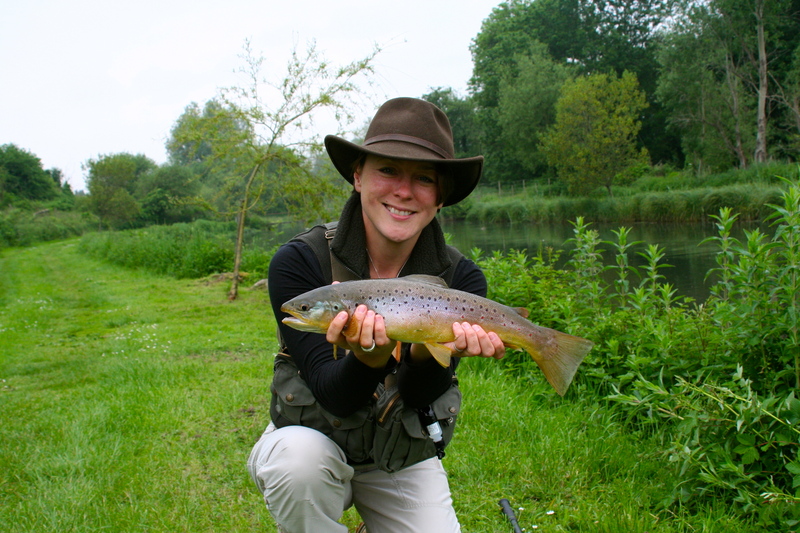 Managed by river keeper John Aplin, the beat offers secluded classic chalk stream fly fishing. Nick Hart says the following about Casterbridge Fisheries “a massive angling high and even better you can purchase a days fishing without breaking the bank….. you won’t be disappointed. Prices start from £40+vat rising to £80+vat during May Fly. The River Kennet has long been regarded as one of England’s most important chalk streams, mentioned in chronicles by such great fishermen as Sawyer and Skues, it offers the modern angler a chance to fish in the grand style. It is the largest tributary of the Thames and in summer months contributes up to half of its flow. The River Kennet has been famous for trout fishing since the late nineteenth century and the abundance of trout is directly linked to the quality and quantity of water in the river. A healthy chalk stream has clear, fast flowing water, with healthy ranunculus growth; the Kennet has all this and plentiful hatches of appropriate flies for the fish to eat. Anglers can now purchase day tickets for the Avington Estate, Denford Water, Hungerford, Berkshire. Traditional upstream dry fly fishing within a private estate. Prices start from £106+vat rising to £133+vat during May Fly. FishPal aims to help people know more about chalk stream trout fishing and where to find it.